When we went to the show I went to say hello to some friends at the stables! Great that the grooms can park their trucks inside so they don’t have to go outside Incase of bad weather! Looked a little in the shops also! Bought 6 head collars in leather with the horses names on them! Wowowow! I almost never write something negative on the blog but here it comes! I don’t think anyone should buy something with this material on for their horses! Its some very sharp plastic treads inside that can hurt the horses if the mesh gets a bit wore out! Also this pad is a JOKE!!!!! DONT BUY IT! You buy a pad for your horse because the saddle doesn’t fit 100%! Then you have to have a pad that relies the pressure where the saddle is not fitting! So it’s easy! Push with your fingers on the pad you are thinking about buying, and if your fingers makes the pad “give up” and be pushed together it is NOT RIGHT! The same with memory foam pads!! NO NO NO! Gel pads and some sheepskin pads are good! This is a BIG NOOO if the saddle doesn’t fit dont buy it! 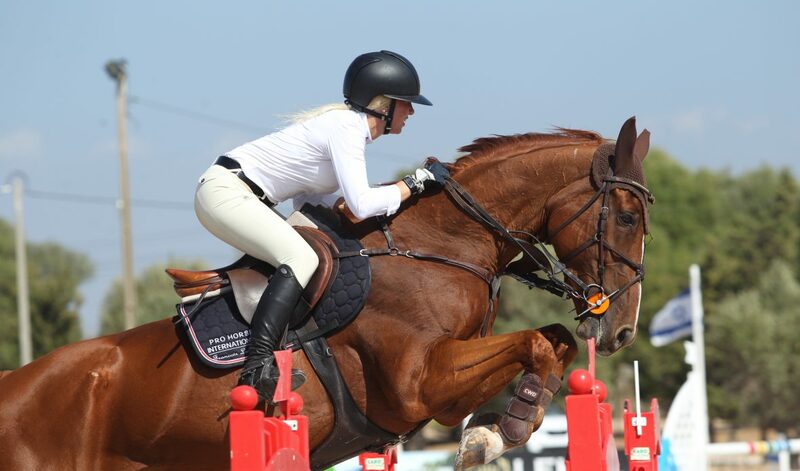 If it is to look beautiful I guess you can go for it..
Ba careful for saddle pads with the same material on the middle!! DONT BUY IT!